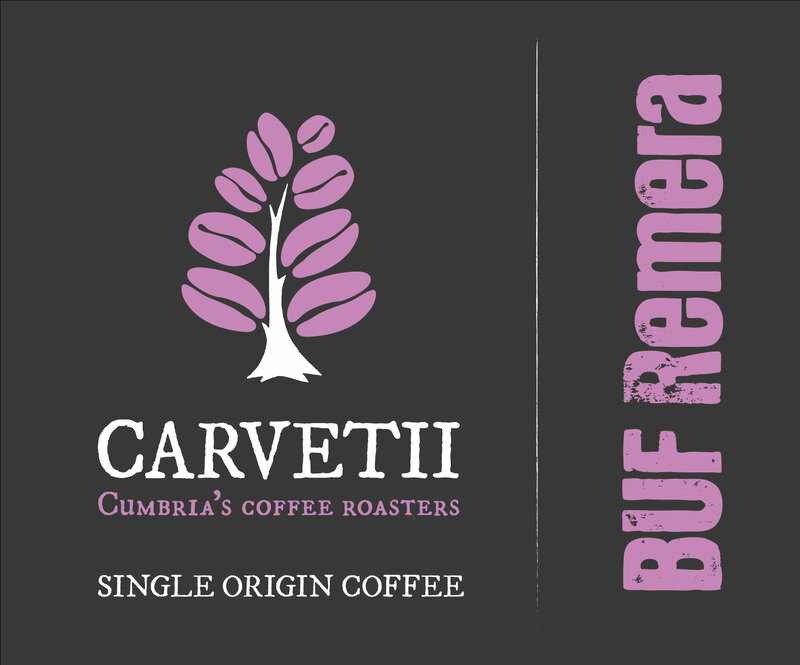 We’re delighted to be able to offer BUF Remera again this year. A popular choice last season, it’s now back online and will be served by some of our customers in the coming weeks. We’re huge fans of coffee from Rwanda and as well as being a pleasure to drink, there’s an inspiring story behind this coffee. Founded in 2003 by Epiphanie Mukashyaka, BUF Cafe now owns two processing mills, Remera and Nyarusiza and works with thousands of farmers in the area. BUF Remera is now available to buy on our website.